35 by 28cm., 13 1/2 by 11in. same cook, described by William Allingham as 'a very large young woman, almost a giantess.' 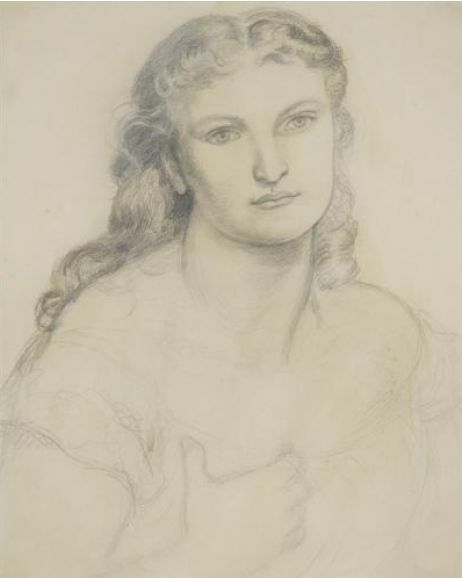 She appears in another drawing relating to the painting in the Witt Collection at the Courtauld Institute, although it has been suggested that the present drawing predates it, perhaps earlier than any other sketch for the picture.